Don is now a Senior Team Lead and math teacher at West Early College. 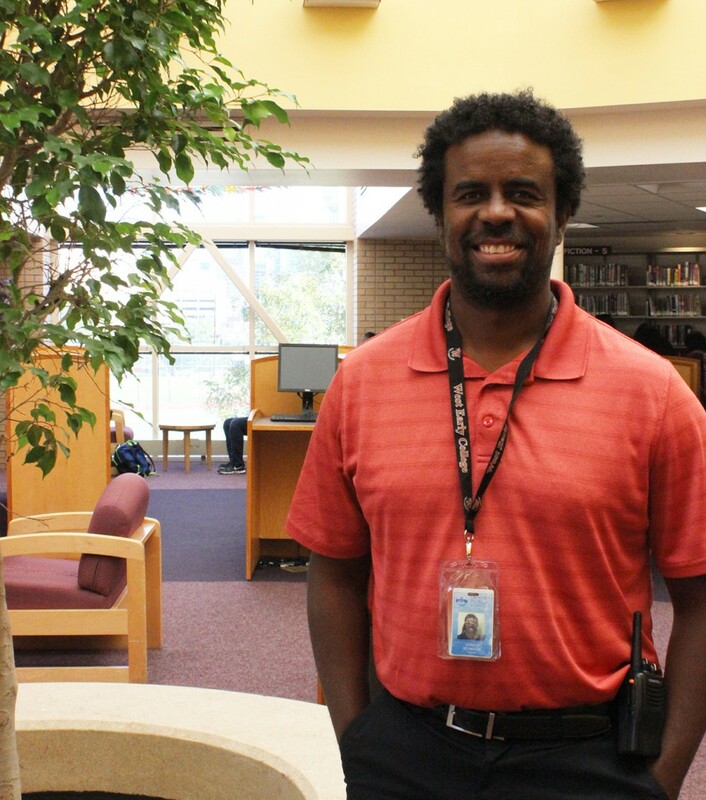 After working as an engineer and a consultant, Don decided to return to his lifelong passion for teaching and learning, beginning as a substitute paraprofessional and gaining his teaching license through the Denver Teaching Fellows. This is Don’s second year in a Teacher Leadership & Collaboration role. As a Senior Team Lead, he spends half his time teaching senior level precalculus and half his time supporting the five teachers on his team through coaching, collaborative team time and additional one-on-one supports. His role also involves being a member of his school’s instructional leadership team which focuses on data-driven instruction, professional learning and ensuring observation and feedback is useful and actionable for teachers. Even the best teacher leaders will encounter challenges and Don is no exception. One of those challenges has involved developing an approach to coaching the teachers on his team that allows him to differentiate the support he is giving based on their readiness and needs. “All things we already know as teachers when we’re dealing with students applies to coaching adults,” he says. Balancing his teaching and Senior Team Lead duties can be difficult as well. Developing efficient systems of organization and a clear set of classroom rituals and management have been invaluable to allowing Don to focus on what he loves most: helping both teachers and students learn and grow.